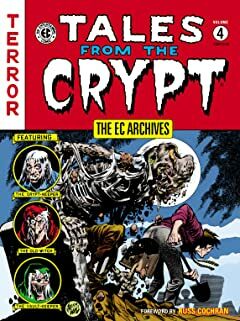 The Greatest Horror Title of All Time! 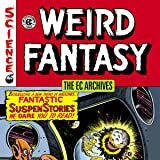 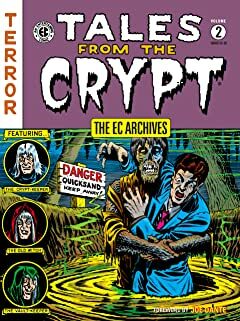 As any fan of comics knows, EC comics still represent the best of Golden Age writing and artwork. 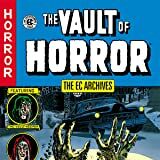 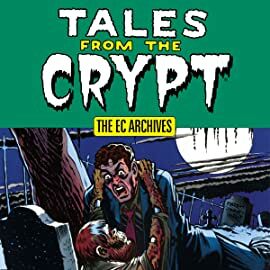 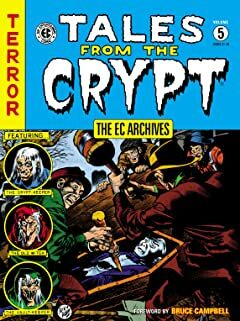 Now, Dark Horse Books is proud to bring you the very first issues of EC's Tales from the Crypt, featuring the amazing artistic talents of Johnny Craig, Al Feldstein, George Roussos, Wally Wood, Harvey Kurtzman, Graham Ingels, and Jack Kamen! 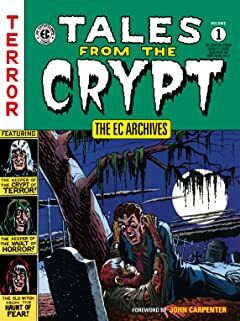 Collects The Crypt of Terror 17-#19 and Tales from the Crypt #20-#22 in full color!